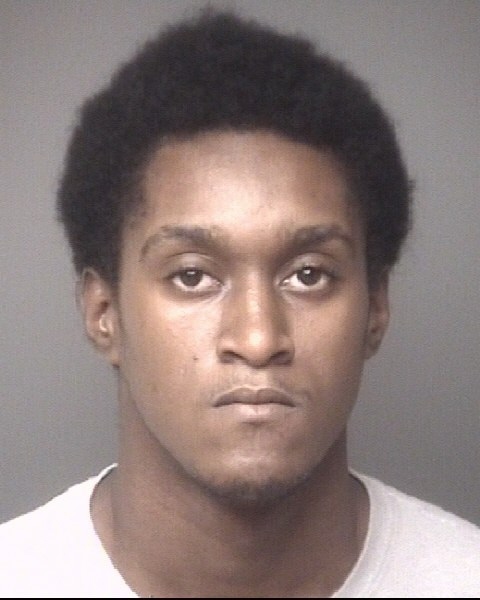 On June 23rd, 2016, at 11:02 p.m., Dubuque Police responded to a report of shots fired in the 1400 block of Bluff Street. As officers arrived, several individuals attempting to leave the area were detained and identified. Among them was Martell D. Wilson, 19, of Zion, IL. Officers also located shell casings from expended ammunition in the immediate area but received minimal cooperation from those detained. The investigation continued into June 24th and included reviewing traffic camera footage in the area. Ultimately officers were able to identify the shooter as Wilson. Shortly before 5:00 p.m. the same day, Wilson was arrested and charged with Going Armed with Intent and Unauthorized Possession of an Offensive Weapon. Both offenses are Class D Felonies each carrying a fine between $750 and $7,500, and imprisonment for up to 5 years. Wilson remains in the Dubuque County Jail on a cash bond of $20,000. Today Wilson was also served a Probation Violation warrant with no bond and will make his initial appearance in court on June 28th. If you have any information on this incident or others, please call the Dubuque Police Department at 563-589-4415 or Crime Stoppers at 800-747-0117 or 563-588-0714 (if the information leads to an arrest, the caller is eligible for a cash reward of up to $1,000). You can also submit tips anonymously online at www.cityofdubuque.org/police or through the MyDBQ smartphone app available at www.cityofdubuque.org/MyDBQ.